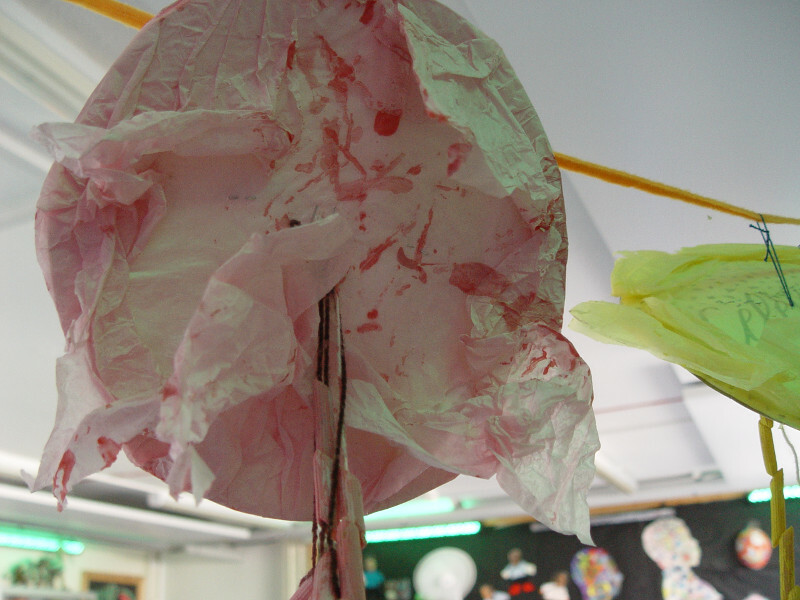 Class 8CM have been exploring different processes and material as part of our summer term art learning. 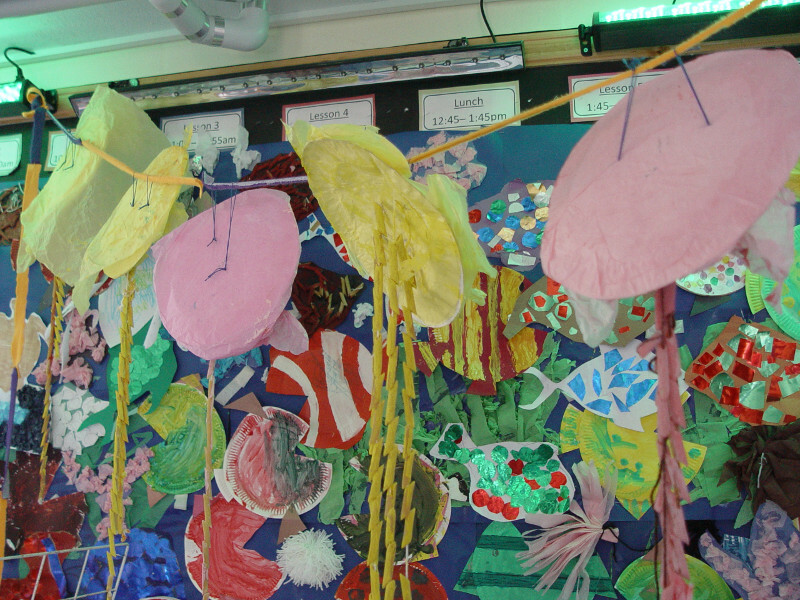 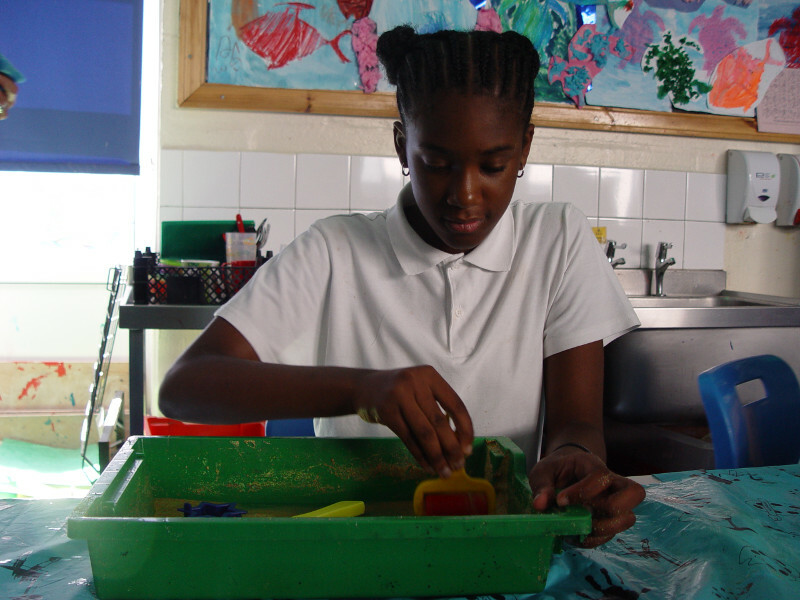 The pupils have focussed on creating artwork themed around fish and sea life. 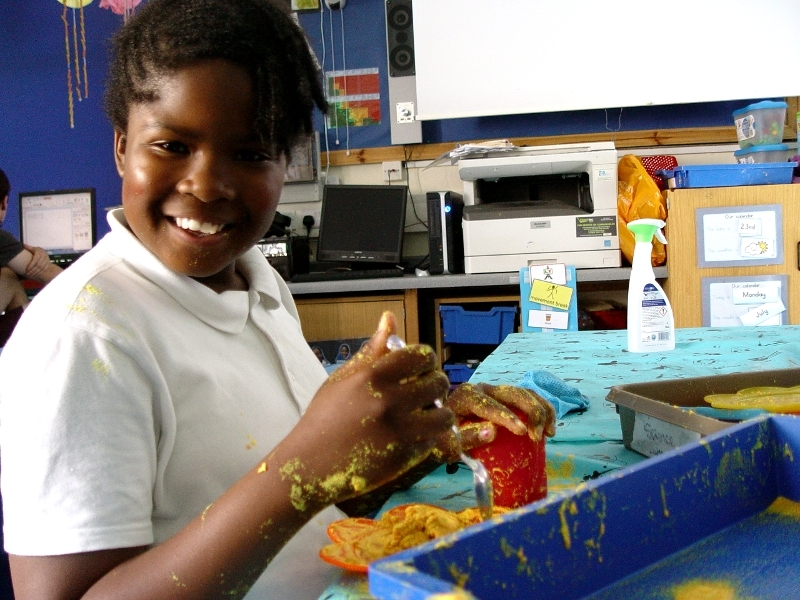 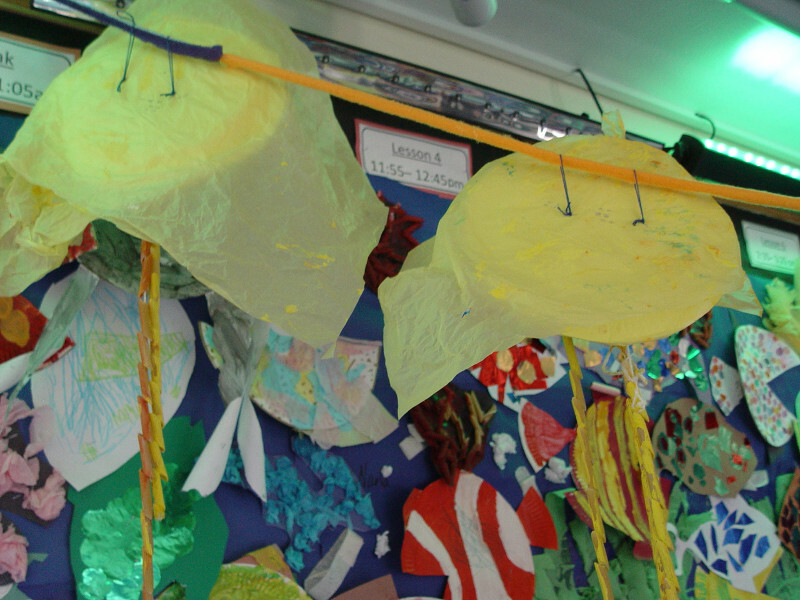 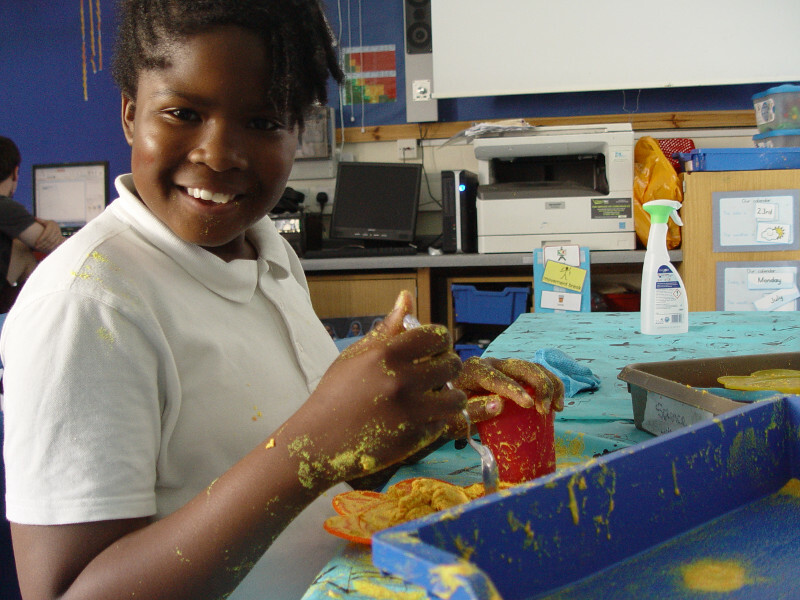 We have used materials such as card, string and even sand to help create the artwork. 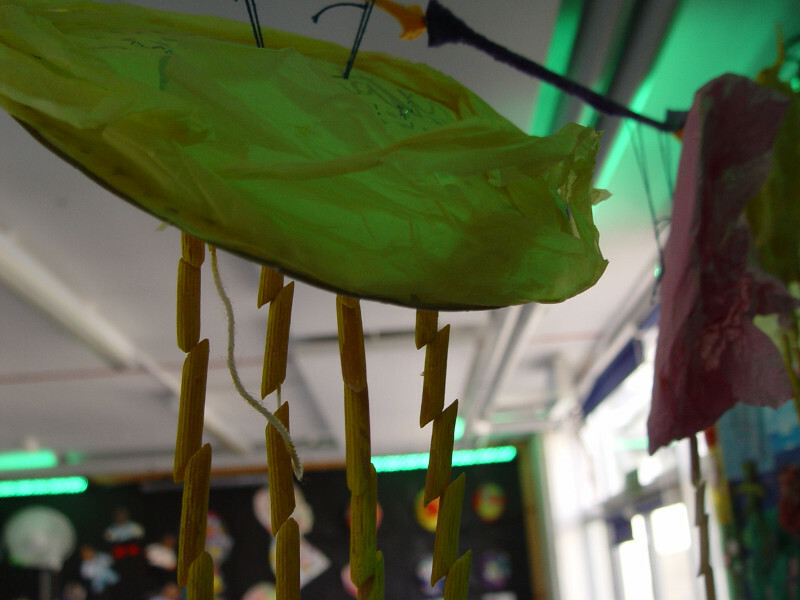 These are now on display in the Turney art studio. 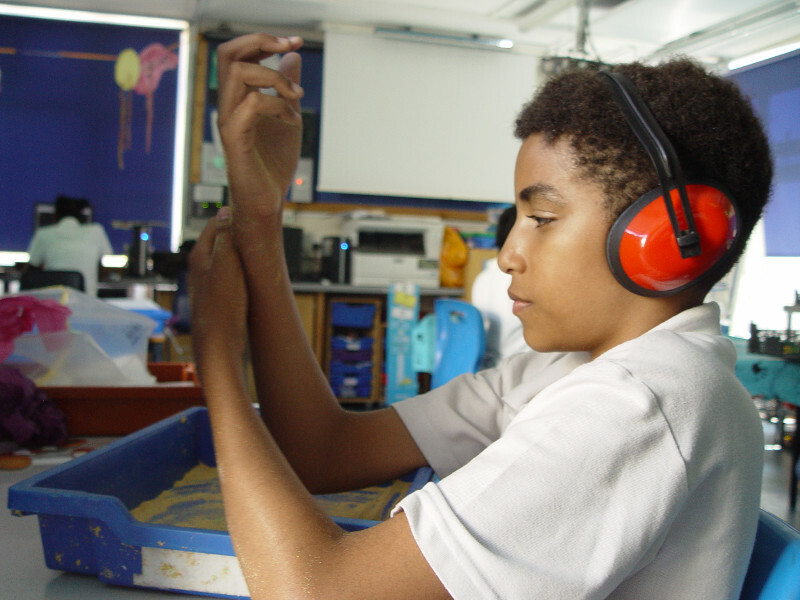 Some free choosing time ended the final lesson of the term. 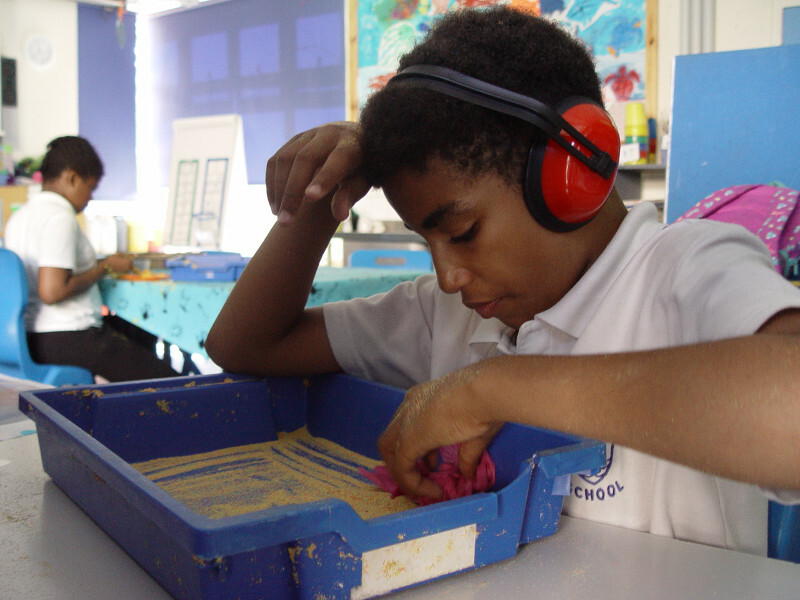 The pupils were asked to select some sensory resources that they enjoyed working with.